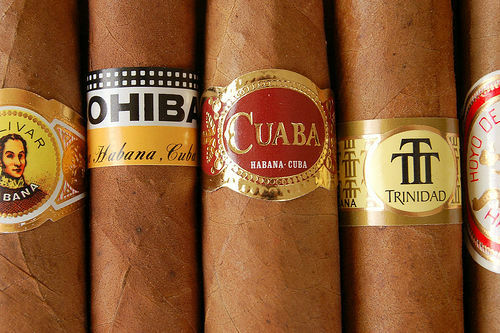 HAVANA, Mar 1 (PL) The Cuban tobacco industry produces 260 million hand-rolled cigars a year with a strong impact on the international market, official sources reported here. The president of the Tobacco Business Group of Cuba (Tabacuba), Justo Luis Fuentes, and his first vice president, Miguel Vladimir Rodriguez, certified to the press a boom in this sector and the jealous care for cigars’ top quality. 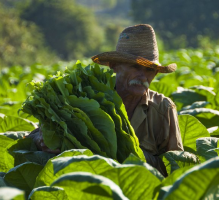 Tabacuba started on July 31, 2000, as the country’s only economic organization, which fully directs tobacco activity in all phases of the production chain.